Valentine’s Day is here, the perfect occasion to show your appreciation for those you love. 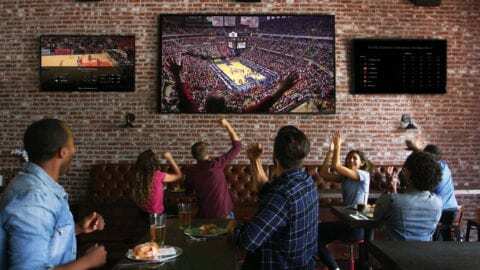 We’re celebrating the holiday with entertainment features – for instance, you can say X1 voice remote commands like “you had me at ‘hello’” and “to me, you are perfect” to pull up sentimental movies – but that’s just the beginning. We’re committed to our communities, our customers, and our technology, and we work hard to show our local support and our passion for innovation with every Comcast Foundation grant we award, product we launch, and customer we interact with, all year long. 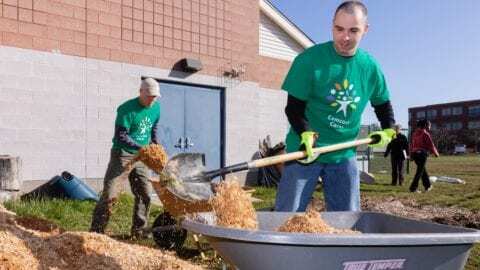 We’re gearing up to show our love for our communities once again this spring on Comcast Cares Day, when our employee volunteers will roll up their sleeves and spread out across New England to paint, clean, and beautify nonprofits’ grounds and facilities. Meanwhile, we’ve already been hard at work in 2019 supporting further community initiatives. From monitoring the winter weather and offering free WiFi during storms to providing 24×7 support, we’re also committed to our customers. Last year we opened 7 Xfinity Stores in New England, with more on the way, to provide convenient locations where customers can interact with our products, talk to knowledgeable employees, and manage their services. We know sometimes you want to take care of your account digitally, and we continue to update our My Account app and online portal so you can get in touch with us in the way that’s quickest and easiest for you. And we love providing products and services to keep you connected and entertained, on Valentine’s Day and beyond. 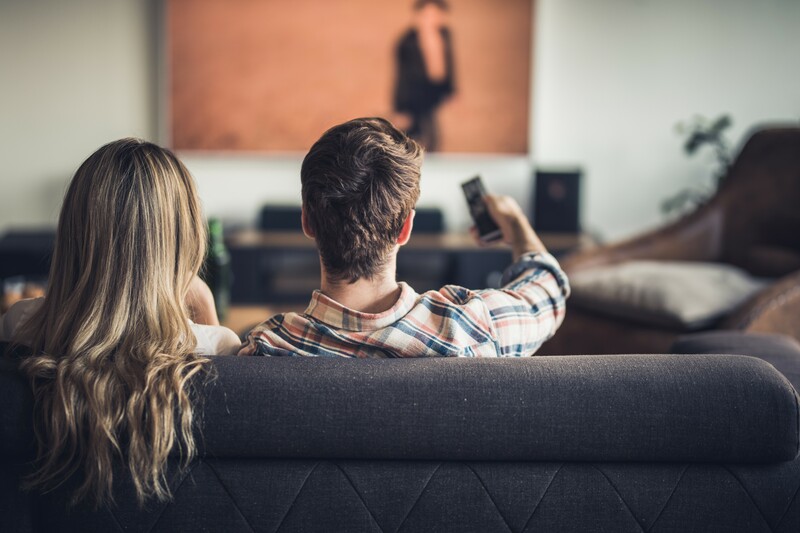 If you’re having date night at home, you can check out the “Looking For Love” TV collection, say “Romantic Movies” into your voice remote, or scroll through Netflix and Amazon Prime on X1 to find the perfect comedy or drama. Or, “light” a digital fire with the fireplace screensaver On Demand. You can also pull up your power ballad or slow jams playlist with the Pandora app on X1. And if you’re headed out on a romantic long weekend, download the Xfinity Stream app to your devices to take your favorite shows and movies along for the ride.